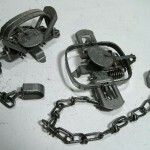 You will need to use our International shopping cart to get a shipping quote or to place your order. 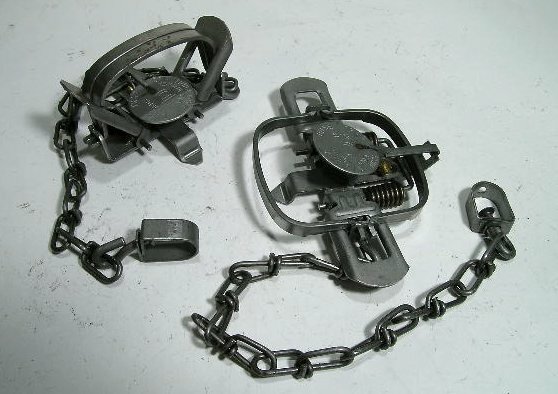 If you follow the link below and "add" 15 of these traps to your cart, you will see the discounted price along with shipping options once you enter your country and postal code. At that time you can decide if you want to place the order. Currently we have plenty in stock and would be able to ship them right out.